Catching Ibiza’s magic is a task that only the most experienced musicians can complete. 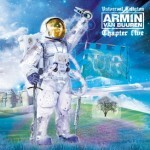 Armin van Buuren is one of them. 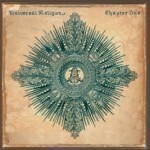 Through his ‘Universal Religion’ series, he’s captured the summer since 2004, landing a mix compilation that burst with exclusive highlights. 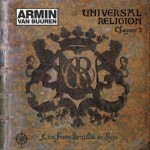 In 2012, he lands the 6th Chapter of ‘Universal Religion’, recorded live during the A State of Trance Night at the world-famous Club Privilege. 2012 has already proven to be a significant year in the career of the Dutchman. The producer/DJ, relentlessly driven by his perfectionism, celebrated the 550th episode and 11th birthday of his A State of Trance radio show, with 6 events in 5 different countries. Each of the events were broadcast live, uniting millions of listeners around the globe, sharing their passion for music. The next, logical step was taking his Ibiza residency to a higher level. Armin van Buuren landed his A State of Trance night at the biggest European club: Privilege. Serving its 10,000 strong crowd a show of outstanding quality with a star-studded line-up, the A State of Trance Ibiza Invasion has spread far beyond the regions of the Balearic sea. 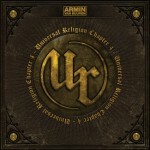 Recorded live in the summer of 2012, ‘Universal Religion Chapter 6’ makes you part of these special happenings with two live recordings. It makes you feel the energy of the crowd, lets you hear their screams for more, as well as bringing you a selection of exclusive and custom-made tunes and remixes by some of the world’s most talented producers. 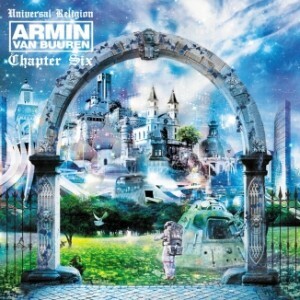 Tracks by Protoculture, Orjan Nilsen, Aly & Fila, Jorn van Deynhoven, A.R.D.I., Solarstone and many more. 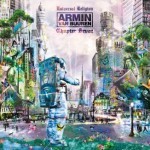 Including the brand new Armin single, ‘I’ll Listen’ and many other premieres, ‘Universal Religion Chapter 6’ is the timeless musical memory of 2012’s summer season.